V. Press is very very delighted to share review and reading news for The Girl Who Grew Into a Crocodile by Claire Walker. "In her review on the pamphlet's back, Carolyn Jess Cooke speaks of how 'nothing is taken at face value.' I, too, discovered this, and liked how it was often images from the natural world that, fairy tale like, transformed human beings into something other... The poems themselves pulled me in, and left me wanting to read more of Walker's work." From a review by Deborah Tyler-Bennett, Under the Radar, issue 17. 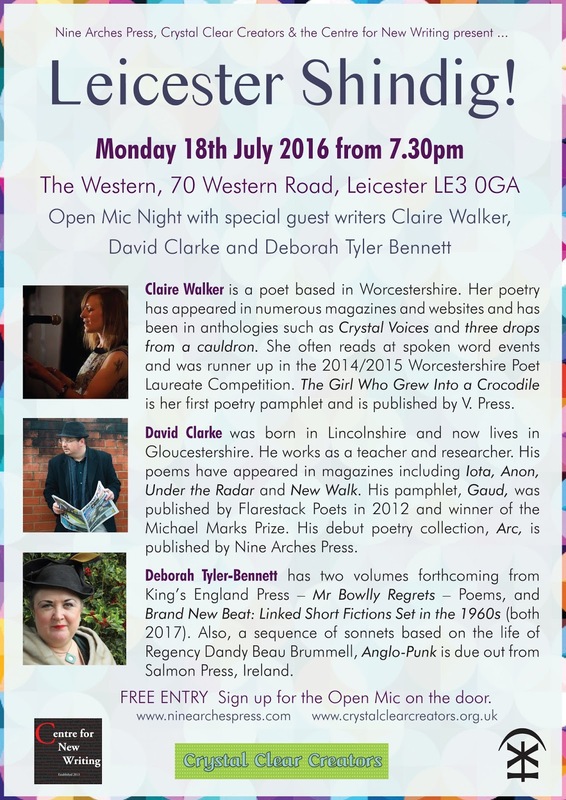 Claire Walker will also be reading from The Girl Who Grew Into a Crocodile at tonight's Leicester Shindig. Great to see Claire getting some more, well deserved press. Loved The Girl Who Grew Into a Crocodile! 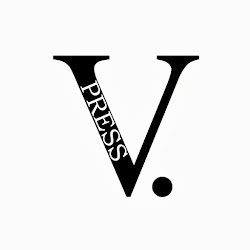 Less than a month left to submit!